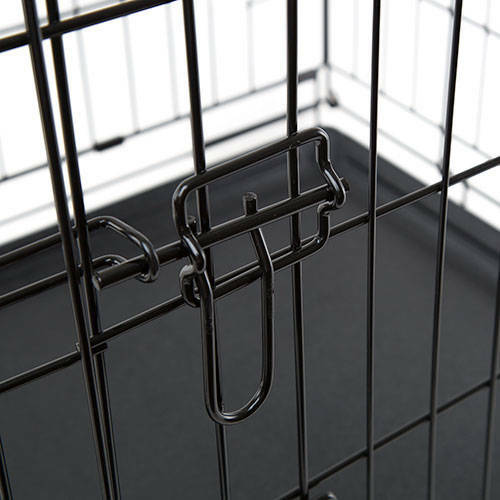 TK-Pet dog cages are cages to transport and to stay with your pet when you have a car trip, a visit to the vet or you need to isolate your pet in an enclosure for a limited time. 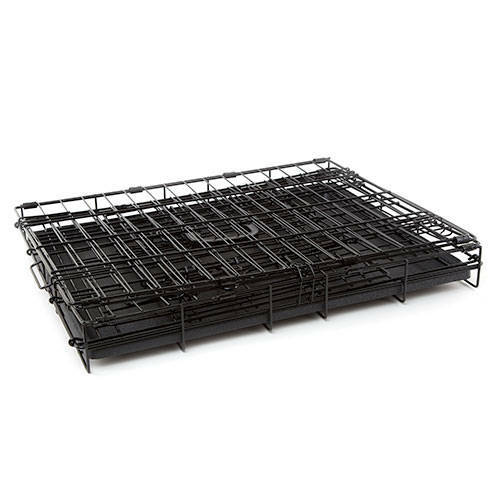 Is foldable so it is very convenient and you can store it when not in use it, taking up very little space. 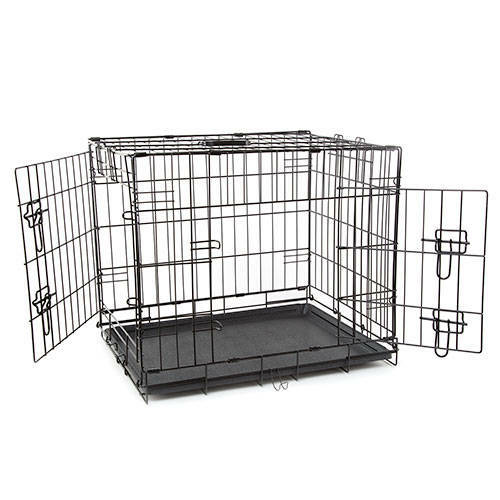 Can also be used for dog shows, to teach the puppies where and when their needs, etc. 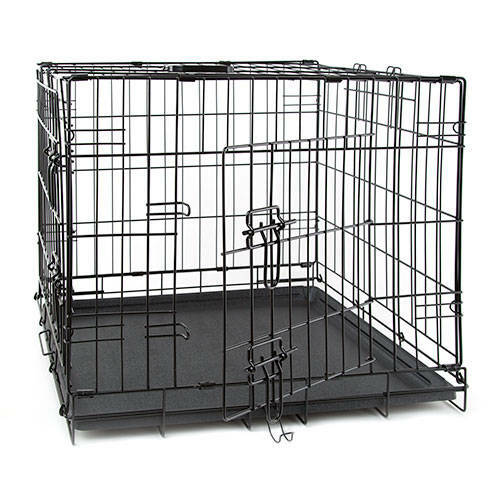 This cage is valid for both dogs and cats. 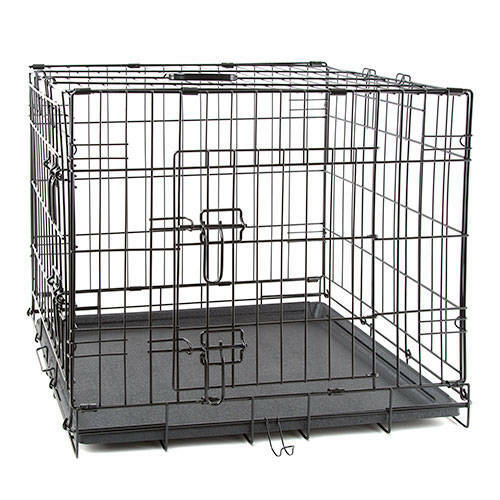 The cage is black, metal, very resistant and easy to assemble. 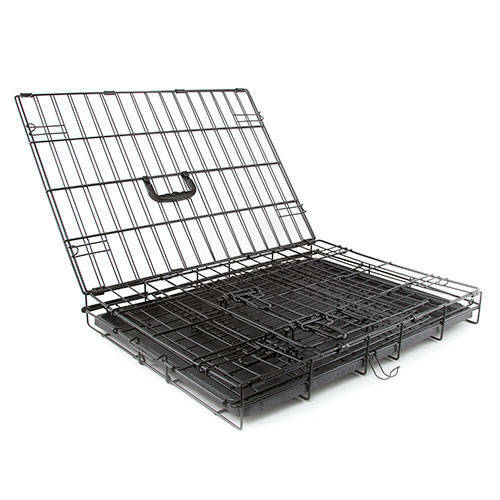 It has 2 doors, a front and another side to facilitate entry and exit of the animal.Has a plastic tray removable can be cleaned and disinfected easily. To be foldable, it occupies very little space when not in use and it can be stored almost anywhere. TK-Pet is a brand specialist pet accessories with excellent quality and prices for all pockets of exclusive sale on TiendAnimal. 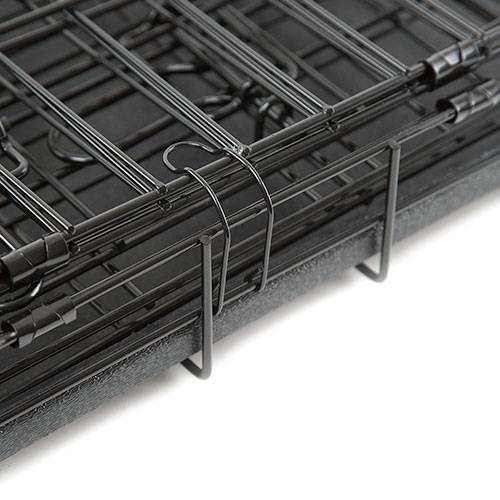 If want you to give quality to your Technical pet products pet is your brand.